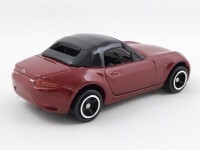 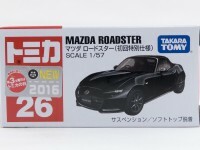 The Mazda Roadster and Nissan Skyline are stealing the show this month ! 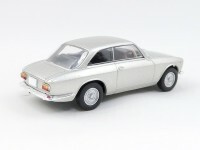 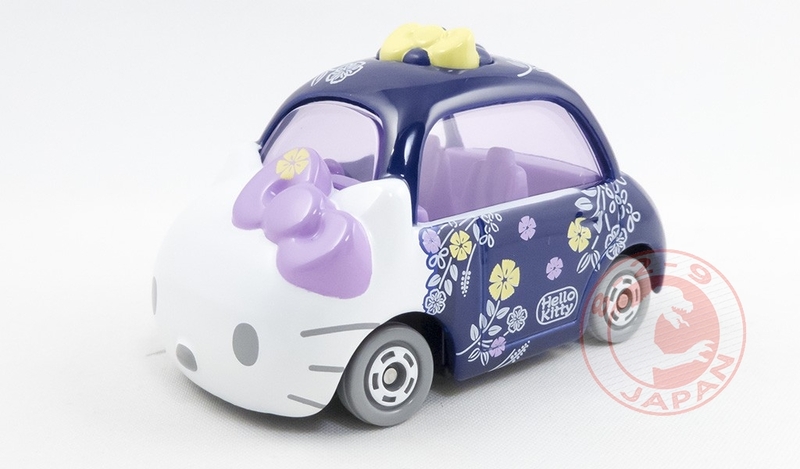 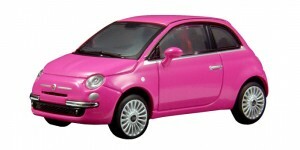 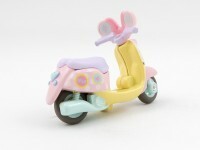 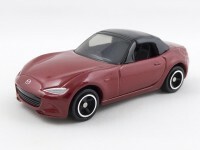 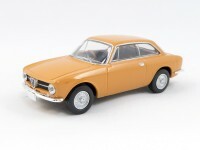 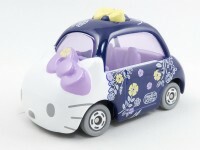 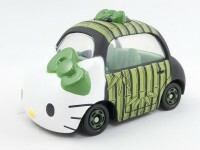 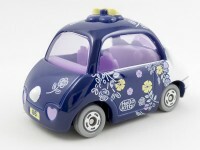 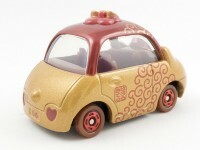 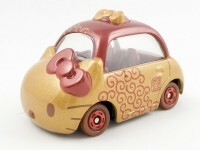 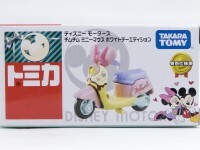 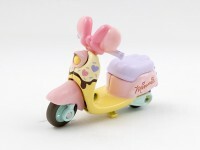 More Disney Motors models are coming soon and will be added to this page. 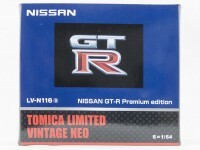 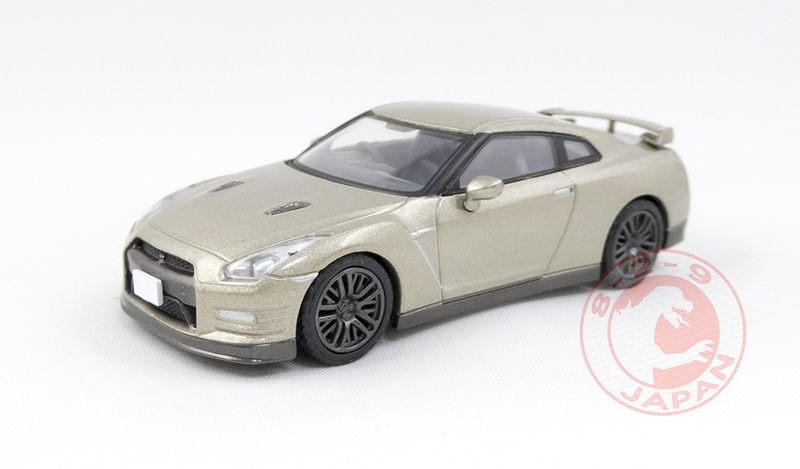 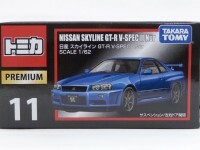 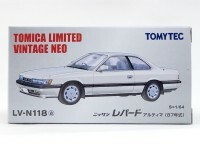 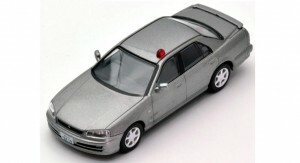 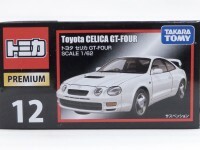 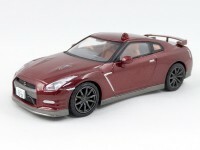 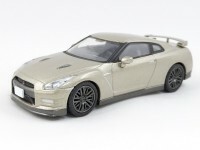 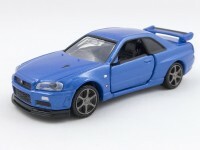 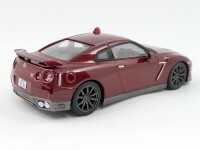 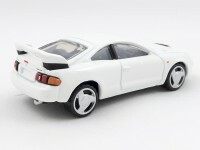 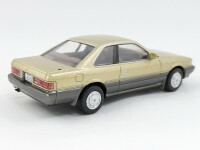 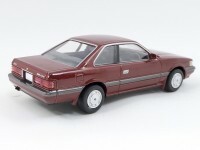 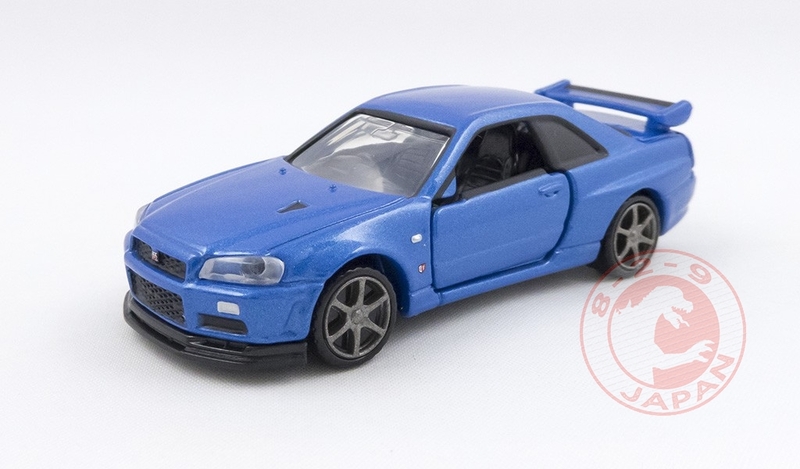 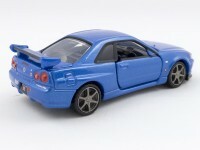 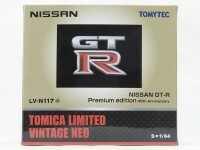 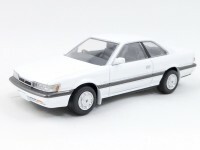 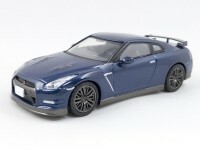 Tomytec introduces the Abunai Deka line and that’s a good excuse for more GT-R.
Coming in July, the Skyline R34 GT will be part of the Abunai Deka series. 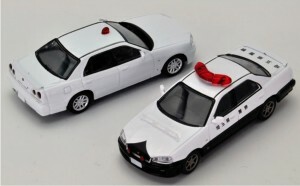 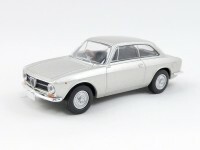 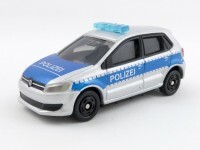 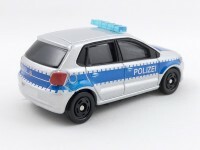 And because there is never enough Skylines, two more will be released at the same time in the Neo line : a patrol car and an unmarked white police car. Fingers crossed for a GT-R version later this year ! 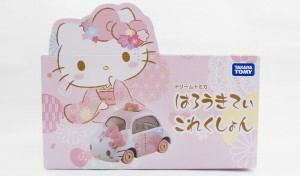 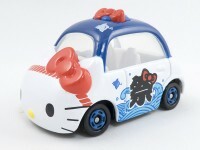 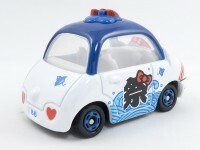 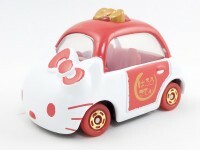 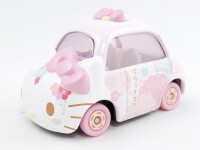 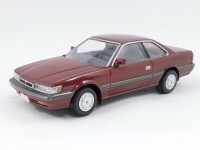 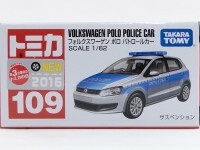 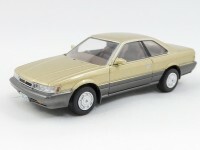 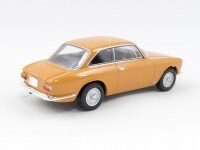 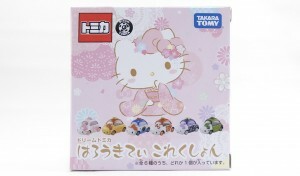 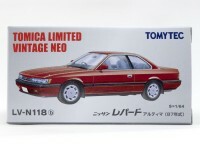 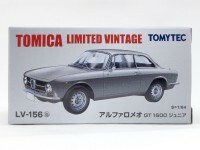 We have more details about the theme of the next Tomica Kuji (blind-boxes) collection coming in March. 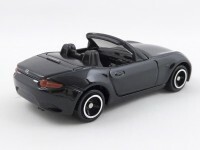 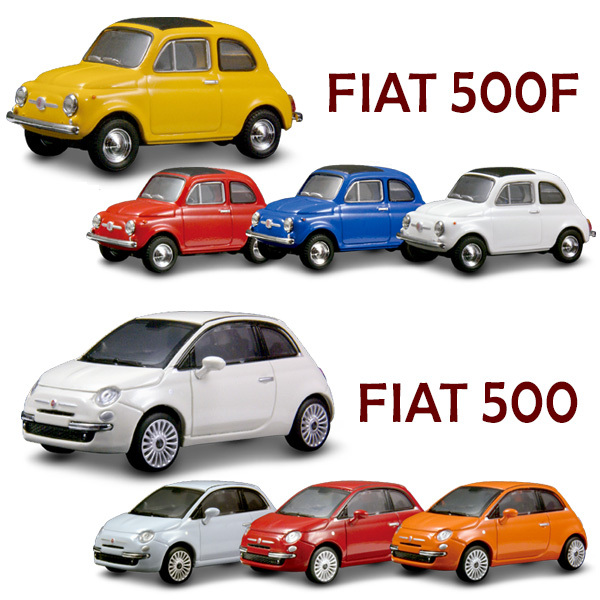 What if all companies or organizations used sports cars for their daily activities? 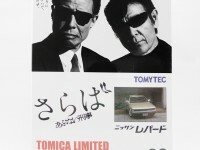 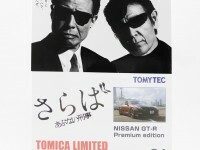 Tomica applied this idea to the fictional city of Utsuro. Catch a taxi ride in a Lamborghini Murcielago or learn to drive in a Toyota 2000GT while the newspaper is delivered by a Lotus Exige. 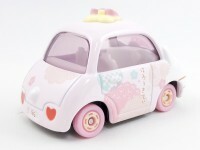 This collection will be released in Japan on March 19th.